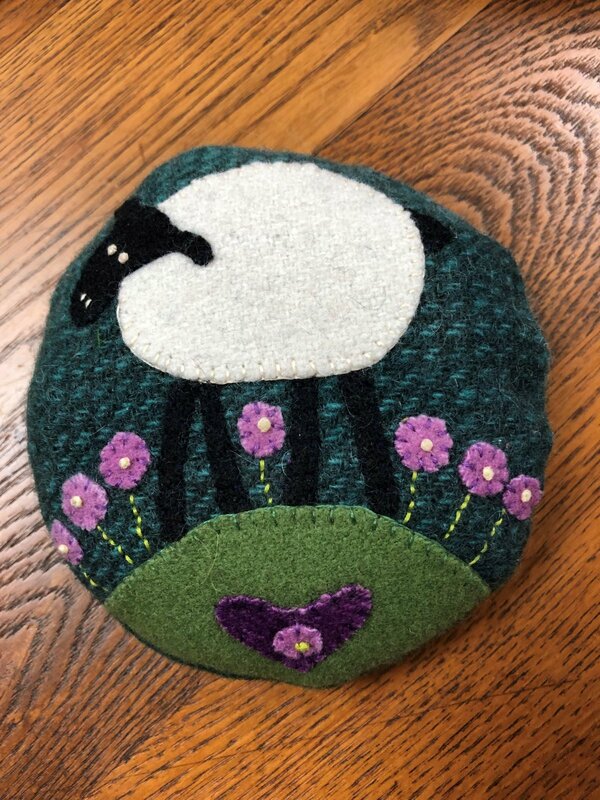 Students will learn basic wool applique techniques while making a pincushion in this class. They will be using the "Larry Lamb" pattern by Hatched and Patched and will learn the whipstitch, blanket stitch, backstitch and the French knot during the class. Students must purchase the "Larry Lamb" pattern by Hatched and Patched. Please bring the pattern and supplies listed on the pattern to class. Larry Lamb Kit*(available for purchase at online check out and includes pattern); cost is $9.95. Fusible Web - 1/4 yd. Ground Walnut Shells or filling of your choice. Sewing machine (with thread and bobbin to match the background fabric) -to sew top to back and complete the pincushion. Materials Included: We will supply irons, ironing surface, a chair and table with space for you to place your sewing machine. Requirements: Please see supply list on pattern or class description. 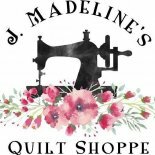 Instructor Bio: Marianne Hirsch has been a sewer and quilter for many years. She enjoys all types of fiber arts as well as learning new techniques to use fibers and textiles. She is eager to share her experience and skills with students.